GER ‘Sparrow’ O’Loughlin has declined to make any official comment about his imminent appointment as Clare senior hurling manager until he is ratified as the team boss at convention. 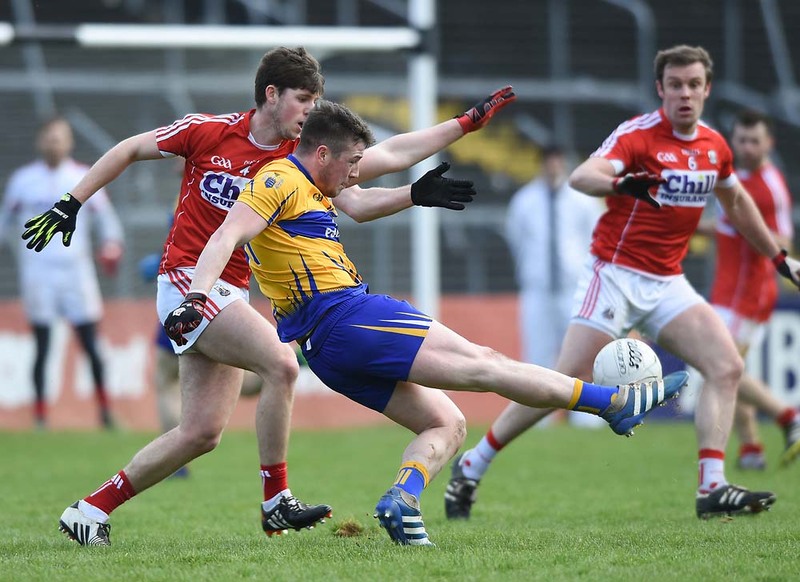 “I am waiting until everything is in place before I make any comment,” he told The Clare Champion. 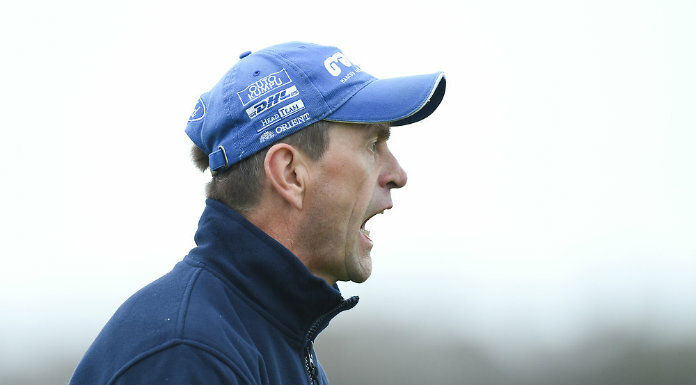 Having just completed his third term at the helm with Limerick club side Adare, winning the title each season, he was a front runner for the post since McNamara’s future as team boss was in doubt. He has served in management with a number of teams in Clarecastle and he served as a Clare selector for a year when Cyril Lyons was manager. O’Loughlin was the board’s second choice for the position, as the All-Ireland-winning U-21 management team declined an offer to take over the role.